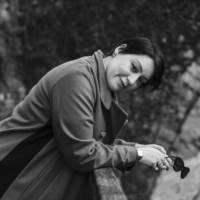 A surprising debut, a different novel, magical, realistic, feminist, picaresque. 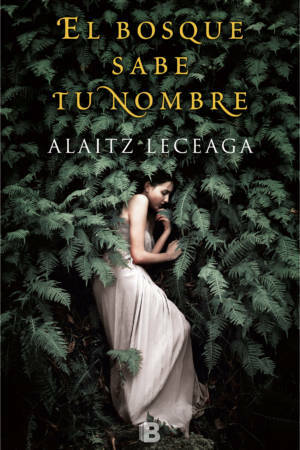 For a long time there has not emerged a literary debut as refreshing as this first novel by Alaitz Leceaga. 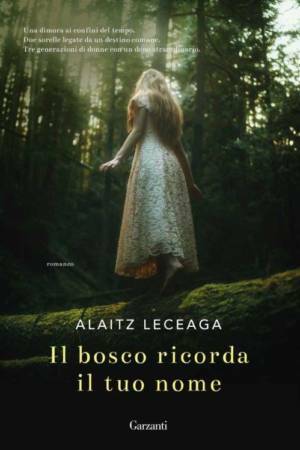 El bosque sabe tu nombre even with the elements typical of some trends in the Spanish narrative of recent years, departs essentially from any well-known path and takes the reader through innovative and suggestive tracks. 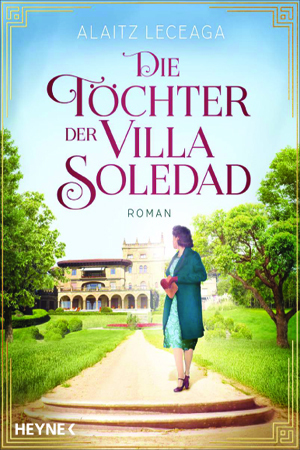 An enchanted place, a dream mansion, a cruel father, twin girls at variance with each other, a lineage of magnificent women fighting for survival, a family saga set in Basque Country in 1928. 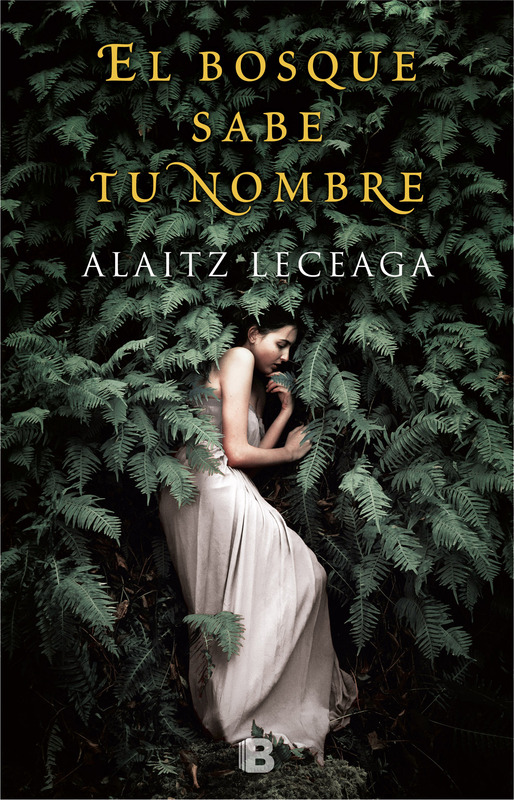 El bosque sabe tu nombre tells the family saga of the marquises of Zuolaga, owners of a grand mansion, the Villa Soledad, and of a profitable iron mine in a town in the Basque Country region. Estrella is a daughter of the Zuloagas: she is capricious, egoistic and has a strong character. She and her twin sister, Alma lead the life of the privileged in the family mansion amongst the parties, the balls, the luxury and also many family secrets. But Estrella and Alma are not like other girls: they can see and talk with the ghosts in the mansion or know exactly when the first spring flower will bloom. Their relationship, however, is tainted with malice, rivalry, jealousy and dangerous power games and it deteriorates when the girls reach adolescence. After a tragic incident and on the eve of the Civil War, Estrella abandons the family mansion and sets on a long trip that will take her from a boarding school in England to the dry lands of California and the glamour of Los Angeles and on her return trip she will have a taste of lavish parties in the Madrid of a new regime. On her way, Estrella will have to do all she can to survive, to retain her land and the family business.